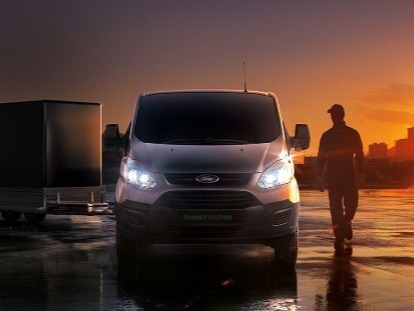 Are you passionate about Ford and love providing customers with excellent service? At Metro Ford, we are always looking for people who are enthusiastic and motivated to be a part of our high performing, team orientated culture. Here at Metro Ford, we value our team members and ensure they are well supported in a friendly working environment. We provide all staff with all the necessary training to develop a successful career at our Newstead Ford dealership. We are always looking for driven team members to join the Metro Ford family. To enquire about our current career opportunities, please Contact a member of our team today.